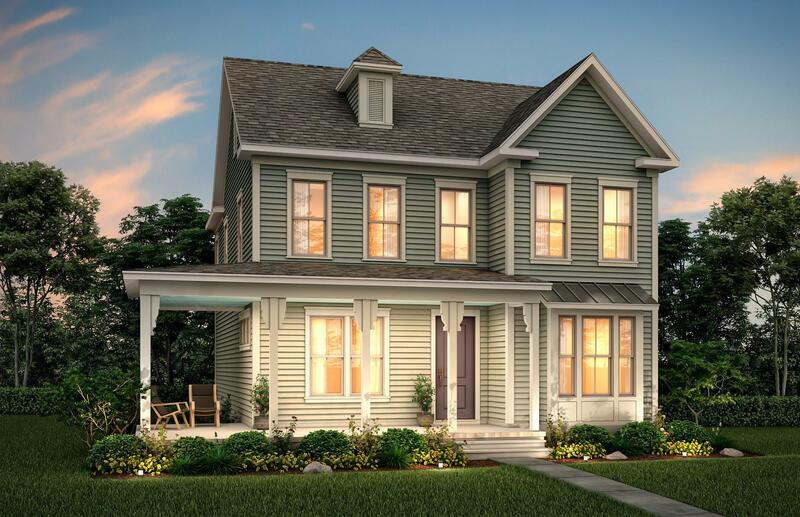 Remarks: Proposed Construction - Updated Hawthorn Floor Plan With A Wrap-around Front Porch Which Is Adjacent To A Park Area. This Home Features An Open Foyer Which Is Flanked By A Dining Room And A Flex Room. The Kitchen Is Open And Inviting To Entertain Friends And Family And Features An Island And Walk-in Pantry As Well As Is Open To The Great Room. Their Is An Owner's Entry At The Back Of This Gorgeous Home That Has A Closet And Powder Room. The Stairs Are Located Off The Great Room For Convenience. Upstairs Is An Cozy Open Space, Which Is Great For A Desk Or A Reading Nook. There Are 2 Secondary Bedrooms, A Hall Bathroom, And Laundry Room Upstairs. The Master Suite Offers Great Spacing And Features Dual Vanity Sinks, A Large Linen And Walk-in Closet, And A Tile Walled Shower.